Obi Worldphone's SF1 and SJ1.5 smartphones launched. Obi Worldphone today launches SF1 and SJ1.5, two smartphones priced at an exceptional value to attract discerning young people in fast-growth markets in Asia, Africa and the Middle East. The SF1's suggested retail price is $199 USD for the 2 GB RAM / 16 GB internal memory version and $249 USD for the 3 GB RAM / 32 GB internal memory version. The SF1 is named for its city of origin, San Francisco. The SJ1.5's suggested retail price is $129 USD. The SJ1.5 is named for Silicon Valley's other major city, San Jose. 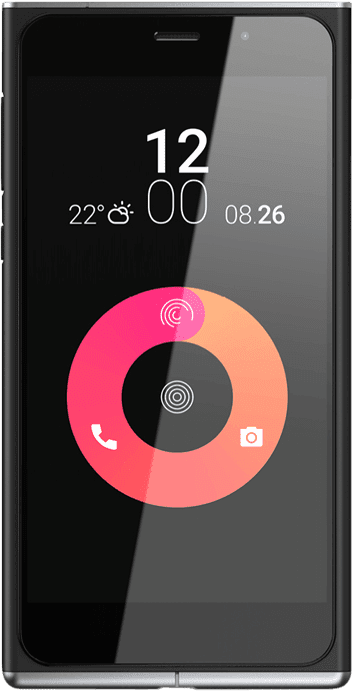 Obi Worldphone SF1 is the company's flagship 4G/LTE smartphone featuring 5-inch display made of durable Corning Gorilla Glass 4. The Obi SF1 is powered by a Qualcomm Snapdragon 615 1.5GHz Octa-Core processor and 2GB/3GM RAM. The SF1smartphone operates on Android 5.2.2 Lollipop OS. The SF1 also features a long-life, quick-charge 3000mAh battery and easy-access, dual SIM slot with micro secure digital (SD) expansion. The SF1 offers 16GB/32GB memory. The SF1 has a 13-megapixel rear camera and a 5MP front camera. The camera makes use of the Qualcomm ChromaFlash camera feature to quickly snap two photos - one with flash, one without. The final image takes the brightness from the one with flash and the color accuracy from the other, creating a single, well-balanced image. Users can select their focus after taking a picture through the Qualcomm UbiFocus camera feature. After the photo is taken, users can also zoom in at a resolution beyond normal digital zoom levels, with crisply detailed images powered by the Qualcomm OptiZoom camera feature. The SF1 features Dolby Audio, which delivers powerful and crystal clear surround sound though the device speakers and with headphones. The SF1 also features Qualcomm Quick Charge 1.0 power management technology, which dramatically decreases the time required to charge the battery. The SF1 can charge to full power in less than three hours, which is about 40% faster than older phones. 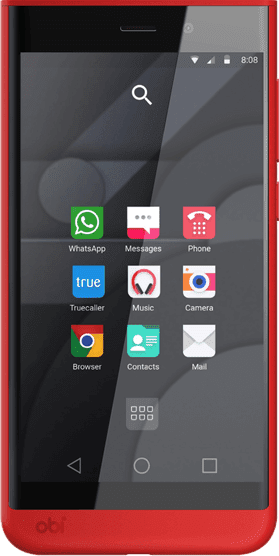 The Obi Worldphone SJ1.5 is a 3G smartphone that comes with a 5" HD IPS display (1280 x 720 pixels) and is powered by a MediaTek MT6580 1.3GHz Quad-Core processor and 1GB RAM. In addition to featuring easy-access dual SIM slots, the SJ1.5 comes with 16 GB of internal storage and a card slot for memory expansion. The SJ1.5 is backed by a 3000 mAh battery. The SJ1.5 sports 5MP front and 8MP rear cameras. It runs on Android 5.1 Lollipop. The SJ1.5's screen is made from 2.5D curved glass built flush with the body of the phone to give it a seamless feel in the hand. The SJ1.5 offers unique color and accent options, taking a more expressive approach and is protected by scratch-resistant Corning Gorilla Glass 3. 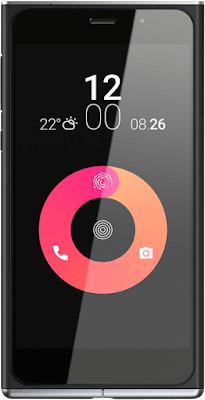 The Obi Worldphone line will be available starting in October in retail stores in some countries and online in others. Initial Obi Worldphone markets will be those with rapidly growing youth populations including Vietnam, Indonesia, Thailand, the UAE, Saudi Arabia, Kenya, Nigeria, Tanzania, South Africa, Pakistan, Turkey and India. The SF1 and SJ1.5 will be available in 50 to 70 high-growth countries by 2017.